In Central Asia and South Africa , large flocks of Karakuls are still raised for pelt production from very young lambs. The skins of baby lambs with their tightly curled wool are used in the "Persian lamb" fur trade. Karakuls were introduced to the United States between 1908 and 1929. 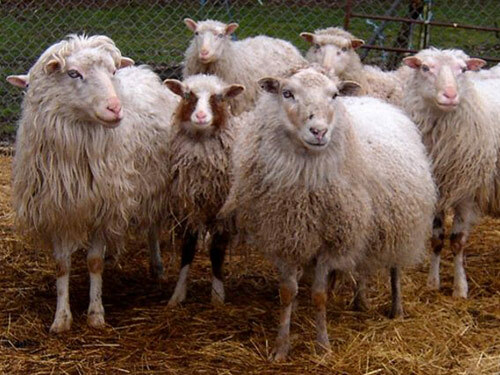 They are a specialty breed in the U.S. Their fleeces, long and colorful, are prized by hand spinners. Karakul wool is the wool upon which the art of felting evolved. The Karakul classified as a "rare" breed by the American Livestock Breeds Conservancy.